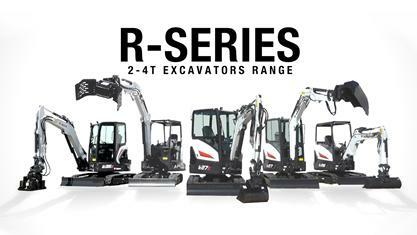 The new range of four compact excavator models – the E27z, E27(India Exclusive Model), E35z and E37 – offers a best-in-class mix of high digging forces, superb stability and smooth controllability of working functions complemented by low weights for easy transportation. 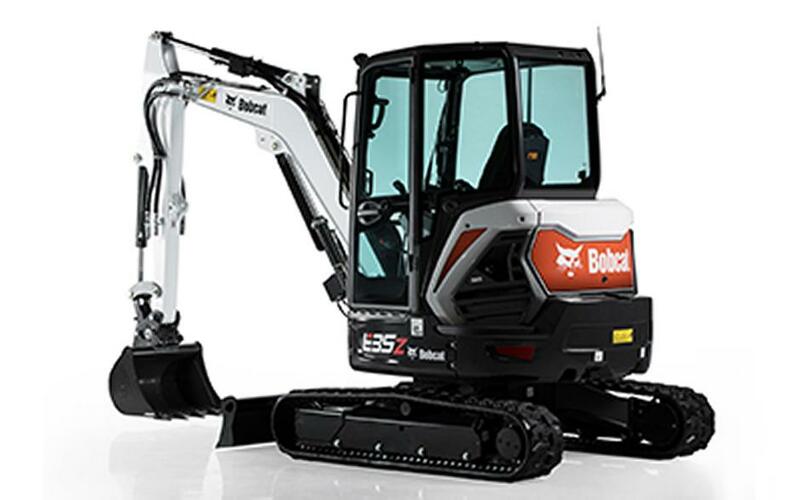 Excellent machine fit and finish plus new ground-breaking design features will make the new Bobcat R-Series unique on the market. 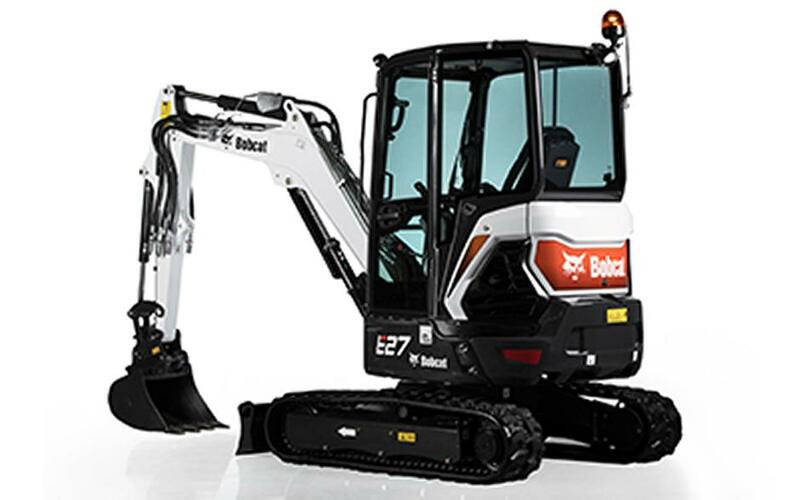 The new E27z model further enhances the excellent performance characteristics of Bobcat’s current E26 machine, with the largest cab for this size of machine on the market. As a true Zero House Swing (ZHS) machine (even with the optional heavy counterweight), the E27z offers the highest flexibility of movements when working close to walls, coupled with best-in-class 360-degree stability and a low weight for easy transportation. With the optional long arm and a premium cab, the E27z offers the digging output and operator comfort of much larger excavators, making it a machine of choice for urban operating construction companies. The new conventional swing E27 model introduces an in-class unique combination of superior stability, class leading digging performance and breakout forces, together with a transport weight that is still below the weight limits for appropriate trailers. Even with the optional heavy counterweight, the E27 offers just 280mm of tail overhang which allows the machine to be operated in confined spaces. This makes the machine an ideal tool for highly demanding applications where performance together with transportability have a priority over compactness. The E35z, a new generation model in the popular 3.5 tonne machine class offers the additional benefits of ZHS design. This excavator provides the best possible mix of compactness, a large operating range for the workgroup (especially with the optional long arm), great stability (two counterweight options available) and a large and comfortable operator area. This machine tops out the R-Series range and will be appreciated by customers with a need for a high specification ZHS model, while preferring the lower cost of ownership compared to higher tonnage machines. Built around operator roomy and comfortable cab, easy to operate, ergonomic and great visibility. 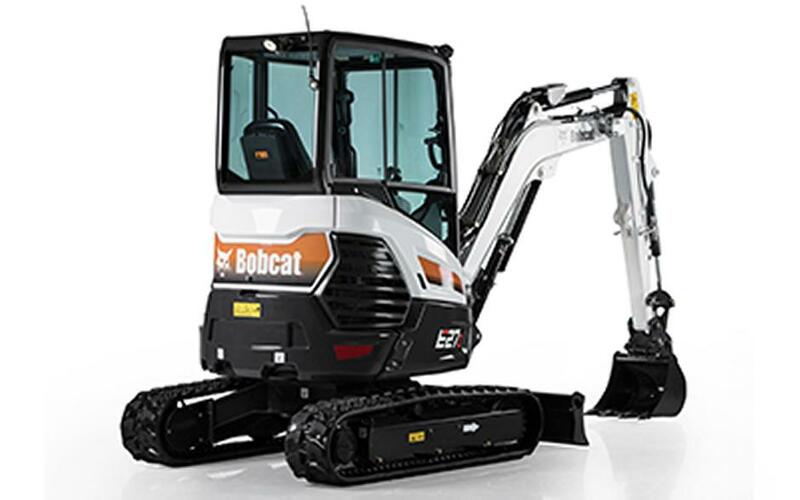 Exceptional Mix of Bobcat’s traditional performance and the best-in-class controllability. Lower transport weight (2-3 T machines), increased 360° stability. New dynamic styling, best-in-class fit and finish. Enhanced Fit & Finish: Exterior covers, Cab & Canopy, Workgroups. Reinforced Workgroups: New robust protection of boom cylinder and Increase protection of hoses, pipes, valves to minimize free play and improve durability. Another unique feature is the revolutionary cylinder-inside-boom (CIB) design concept which provides strong, innovative protection for the boom cylinder as part of a reinforced workgroup designed to minimize free play and improve durability.